Therapy can help you lead a Happier, Healthier, more Productive life. 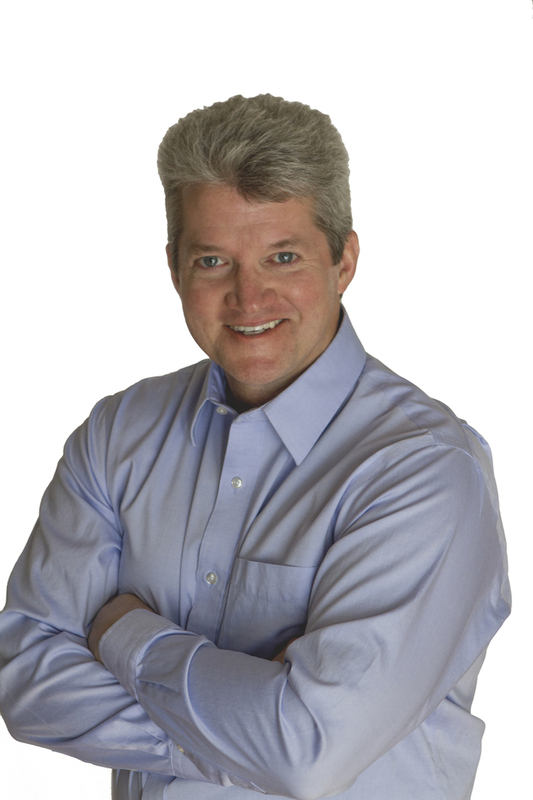 My name is Jeff Rose and I am a private practice therapist that works with individuals, couples, families, and groups. I help people lead happier, healthier, and more productive lives. 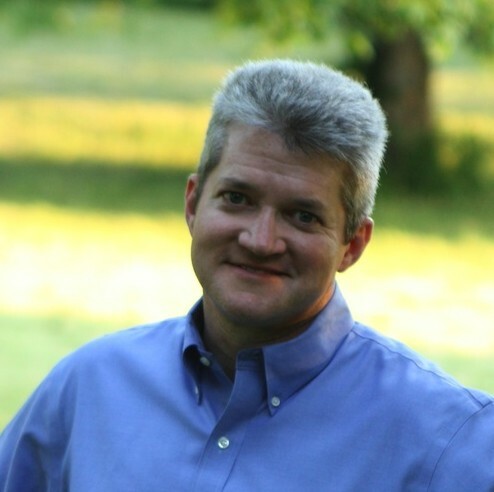 I have many years of experience working with families and individuals in South Central Kentucky. 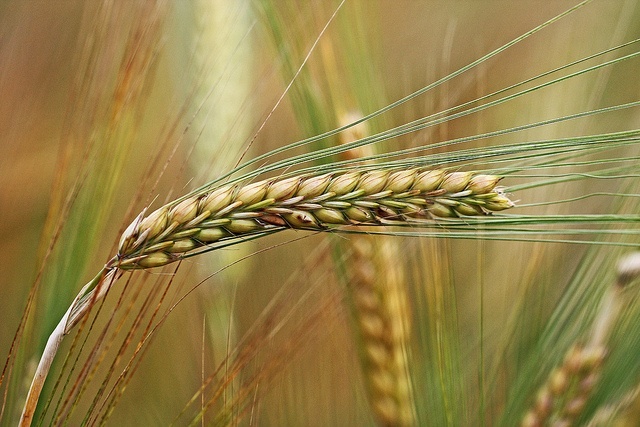 I began my work in 1991 as an intensive in-home therapist and counselor in community mental health. My therapy and counseling experience spans from adolescents to seniors. Throughout my career I have enjoyed working in a variety of settings including homes, hospitals, inpatient units, outpatient clinics, as well as in private practice. 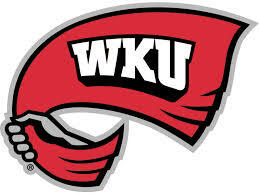 I began my college experience at Western Kentucky University where I earned a Bachelors in Psychology with a minor in Writing. I obtained an Master of Science in Social Work from the University of Louisville in 1995 and my license to practice as a therapist and counselor independently, LCSW, in 1998. In 2003, I completed my Master of Business Administration from Western Kentucky University. 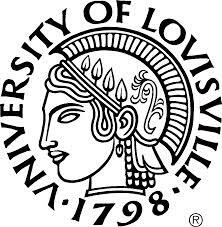 I have been an adjunct professor at both the University of Louisville and Western Kentucky University. My counseling style is built on years of professional experience and training but will always retain a foundation of common sense and practicality. 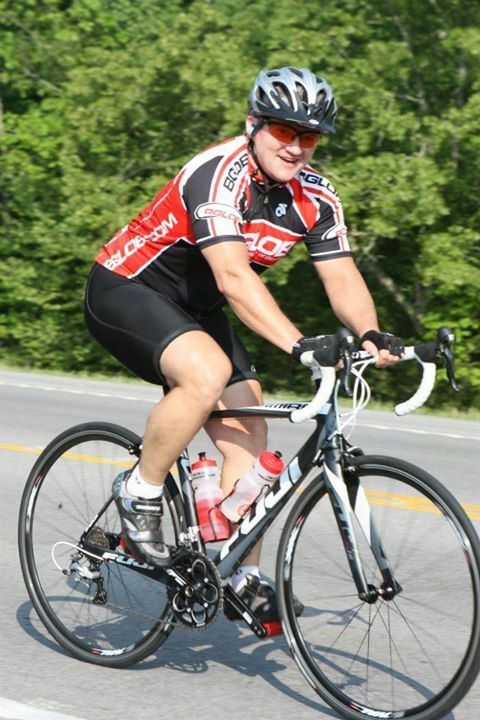 I am an avid cyclist and was the founding president of the Bowling Green League of Bicyclists. In 1989 I qualified for the USA Cycling National Road Race Championship, and in 2012 I completed Jeff’s Ride Across Kentucky where I set the Ultra Marathon Cycling Association record for crossing Kentucky – 213 miles in 12.25 hours. Cycling is a great stress relieving exercise that also provides fun times with friends and family. Music has always been a huge part of my life. In my years of playing percussion and guitar I have been a part of rock, alternative, praise, bluegrass, marimba and marching bands. Currently, I play drums in the praise band for my church and enjoy playing guitar with my family. 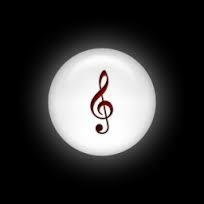 I enjoy listening to most styles of music and I particulary like a good remake or mashup. As a part of my successful State Crossing Record Attempt I raised awareness and funds for Barren Heights. 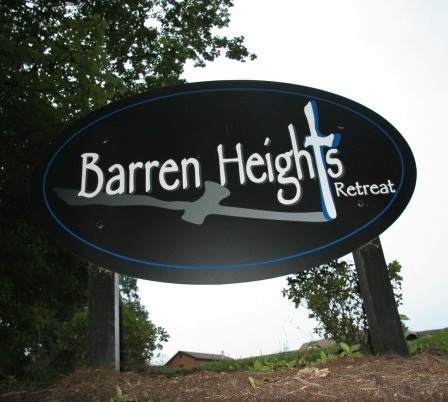 Located on Barren River, Barren Heights is a Christian-based, non-profit retreat for families with special needs children. My introduction to Barren Heights was through my daughter with special needs when my family attended as guests. Since then, we have returned for many years as volunteers for the retreat. My Ride Across Kentucky allowed me to present Barren Heights with a donation to go towards the “New Barn” on the retreat property. I have over 20 years of progressive responsibility and leadership across the healthcare, technology and counseling sectors. I have worked in Fortune 100, not-for-profit, government, start up, and private sector companies. I have also had the privilege to serve in leadership positions in a variety of professional societies, advisory boards, and social organizations. Beyond traditional education, I have earned the Medical Group Management Association’s Certified Medical Practice Executive designation and have received advanced training in change management and quality improvement from the General Electric Medical Systems Six Sigma for Healthcare program. I currently consult with businesses in Bowling Green, Glasgow, and Louisville. I enjoy the outdoors and time with family and friends. Cookouts, hiking, mountain biking and a game of frisbee with my family are all great ways to spend my free time. 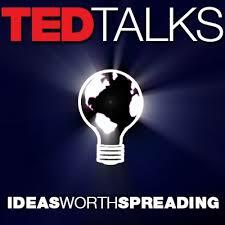 Listening to interesting people, new ideas, and positive messages are one way I like to spend my time.